You can't find the jordan pas cher folder you need because someone has removed it from the file cabinet. You need to find paperwork for a customer that is on the phone and you want to eliminate call backs and voice mail. You want to give your customers internet access to their account information. Real Vision Imaging (RVI) gives you the ability to capture, store and organize your documents into a digital filing system that makes them quickly and easily accessible from your jordan pas cher business applications. With RVI, you can scan paper documents, import PC documents and files, and capture printed documents and reports. Are available for direct customer access over the internet at no cost to you! RVI Complete offers all of these features, and much more, as part of our document imaging software solution. are just a few of the advanced features included...they are not sold as add-on modules, and there are no additional licensing or user fees for these features. The bottom line is that RVI can provide improved employee productivity and a higher level of customer service. 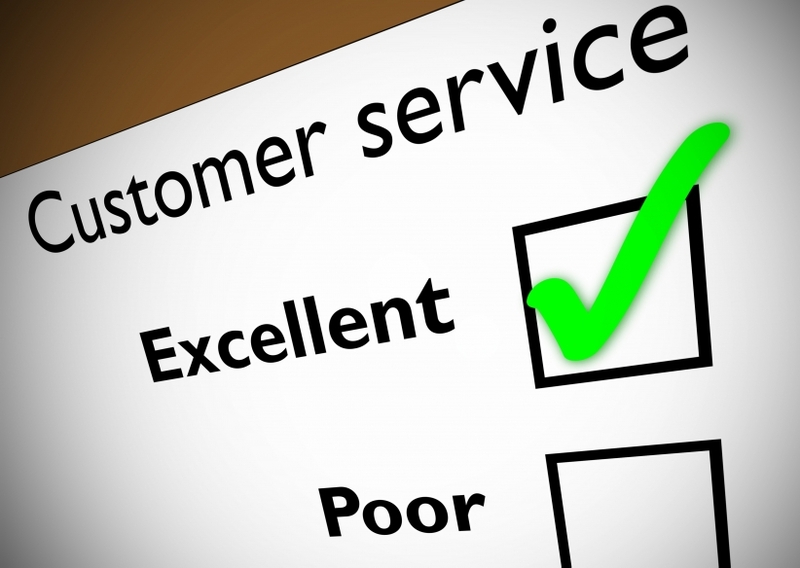 Give us a call so we can review other ways that we can help you jordan pas cher improve your customer service operations. This entry was posted in Informational and tagged Android app, Cloud Solution, document imaging software, document workflow, enterprise content management, IBM i applications, ibm solution, ipad app, iPhone app, mobile app, mobile image access, mobile signature capture, RVI Cloud, RVI Complete System, RVI Express, RVISB on April 6, 2011 by admin.